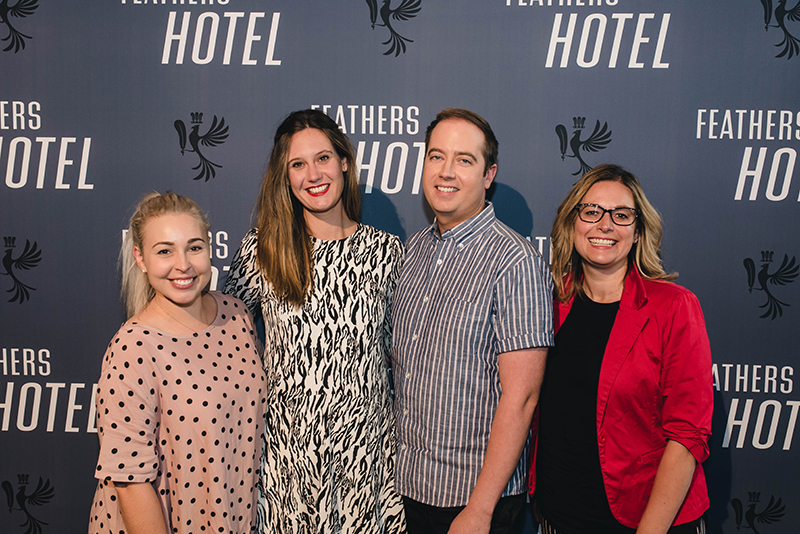 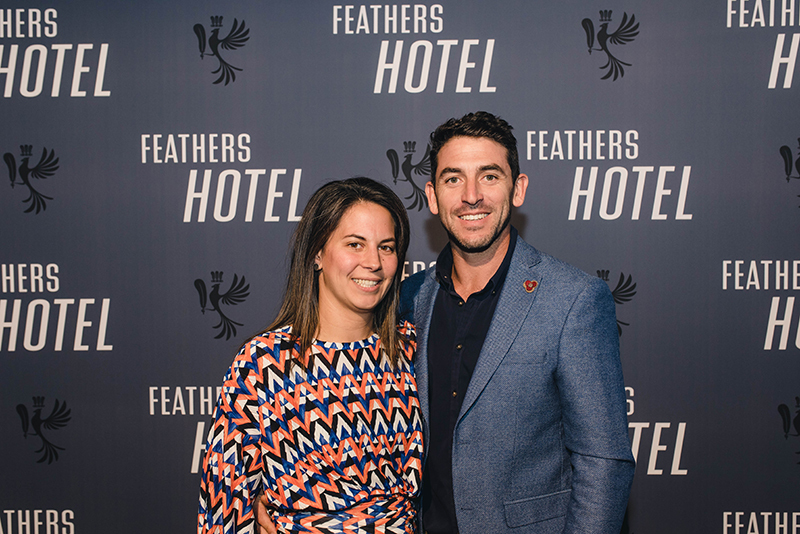 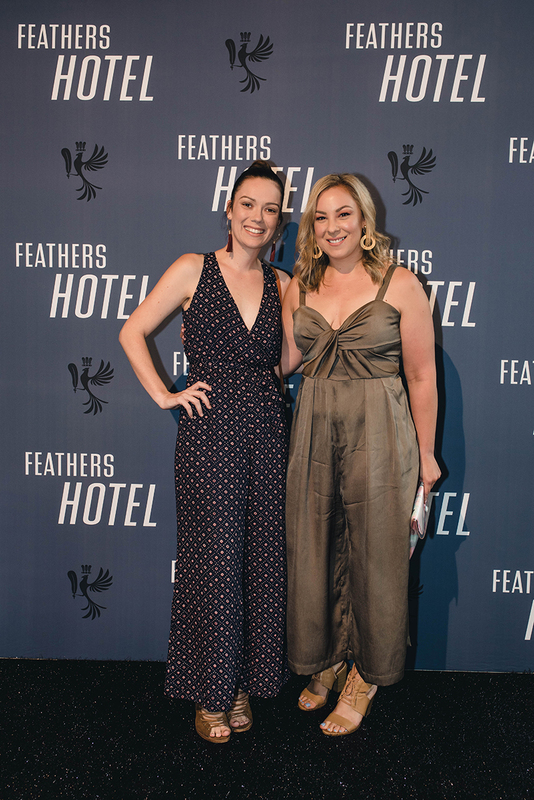 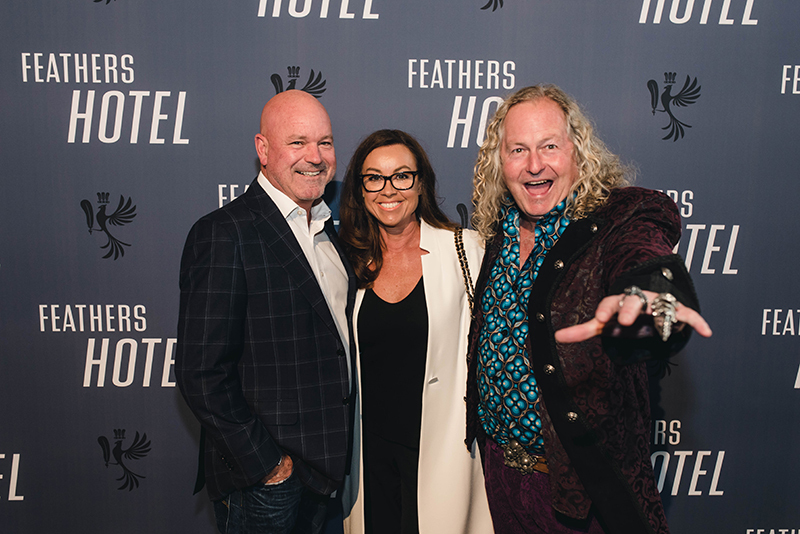 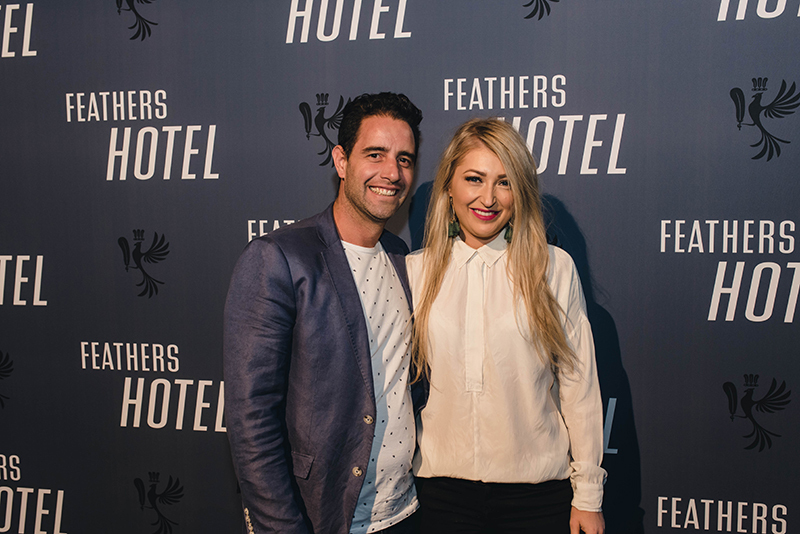 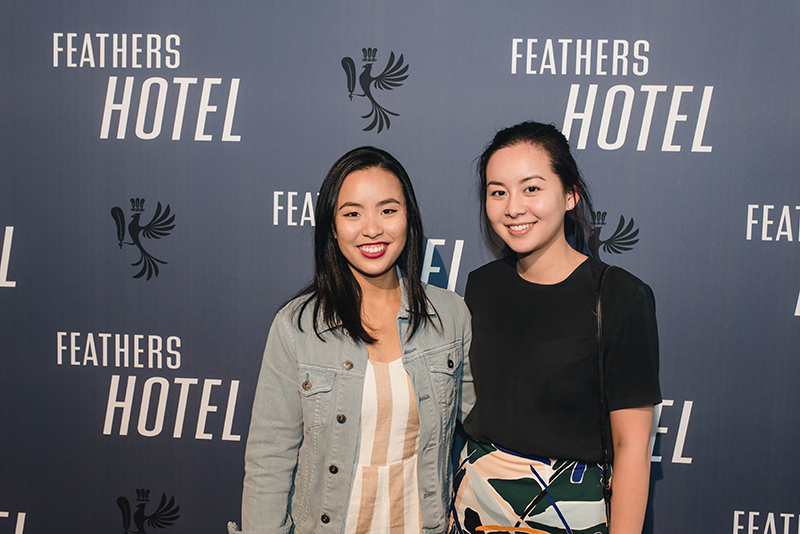 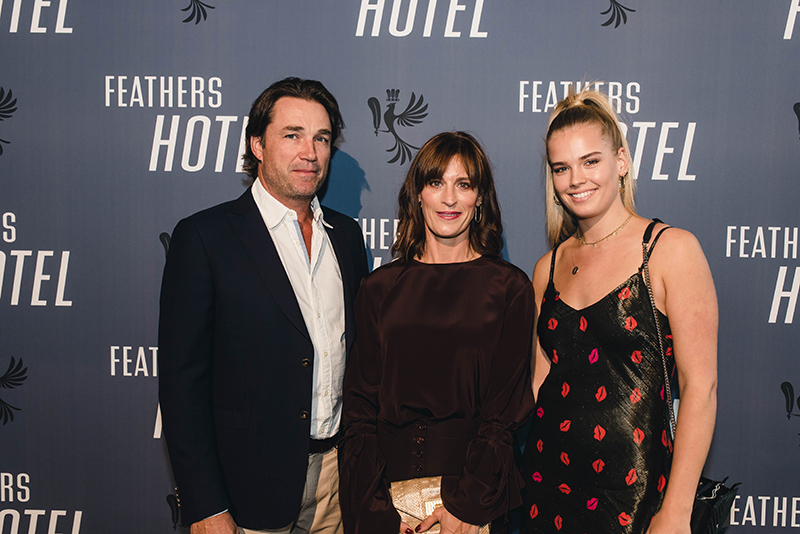 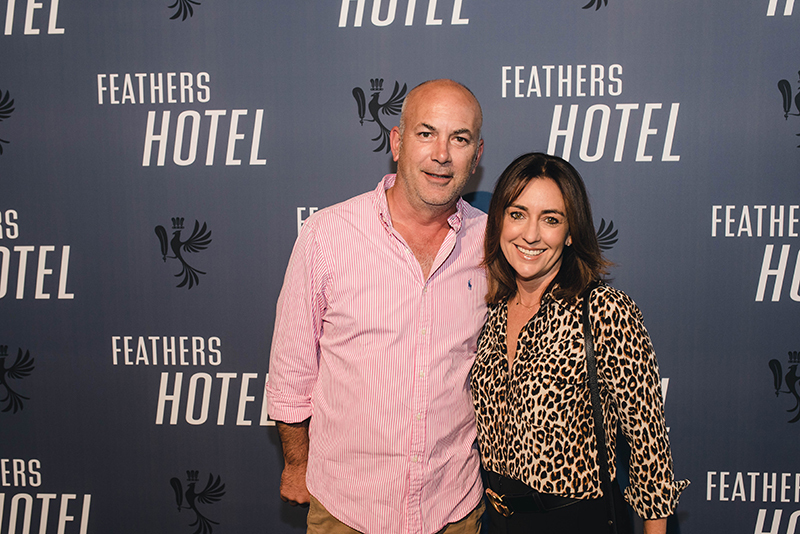 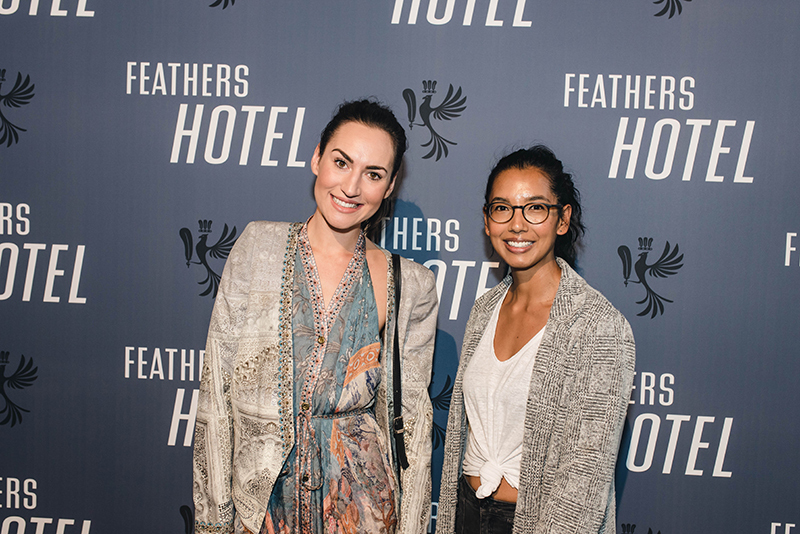 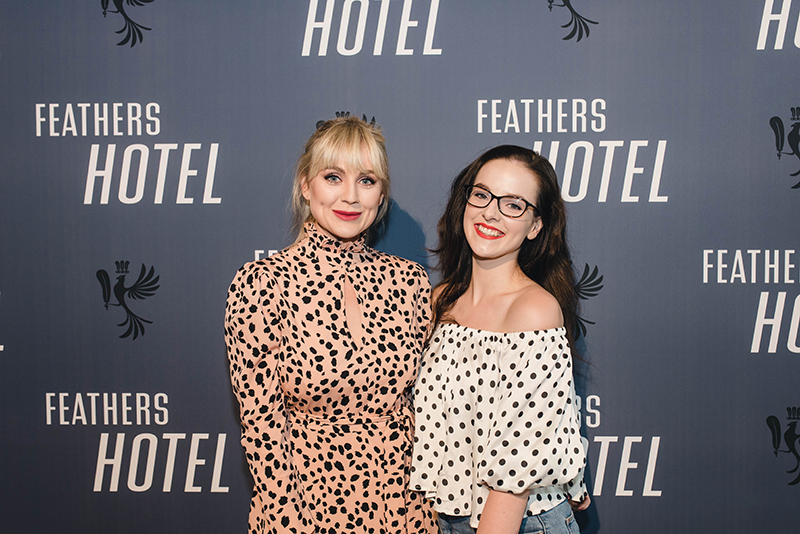 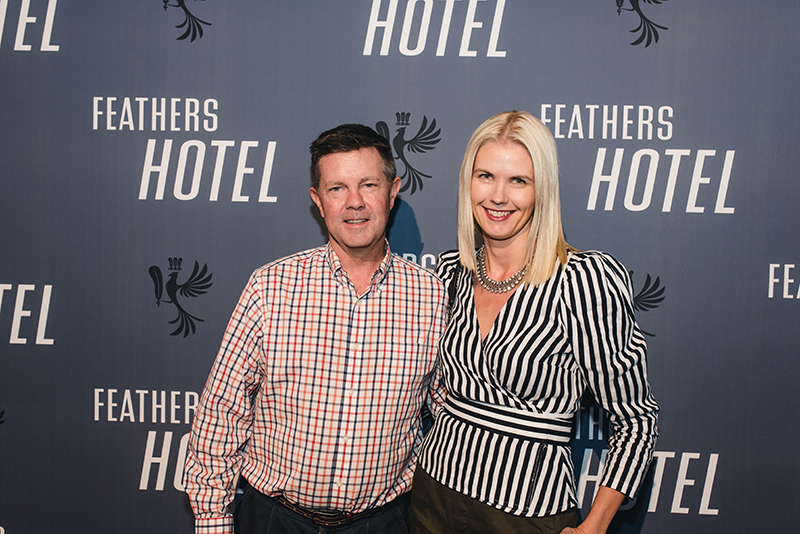 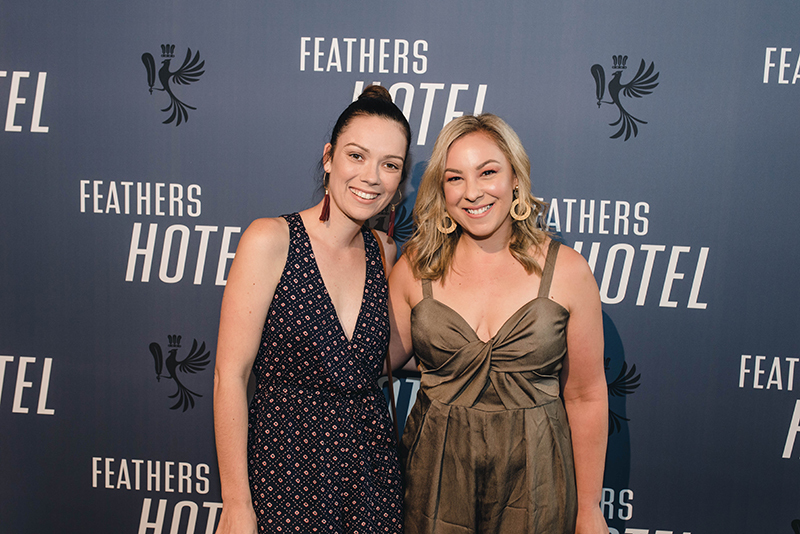 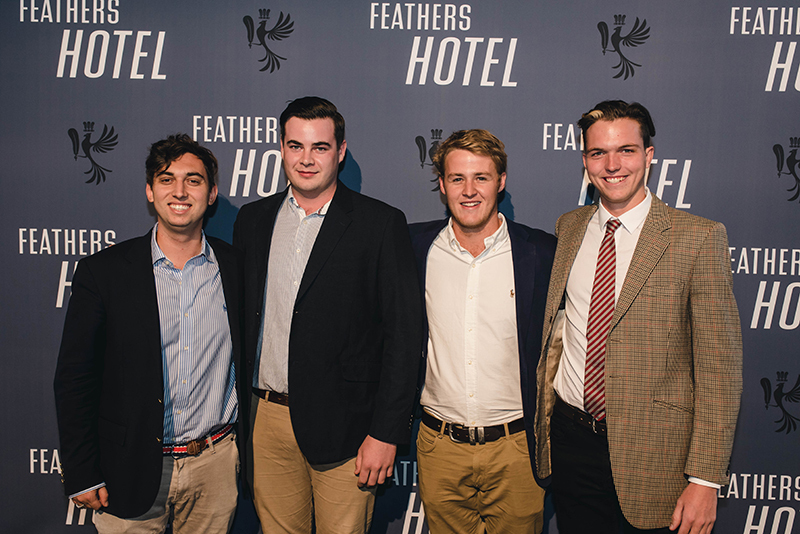 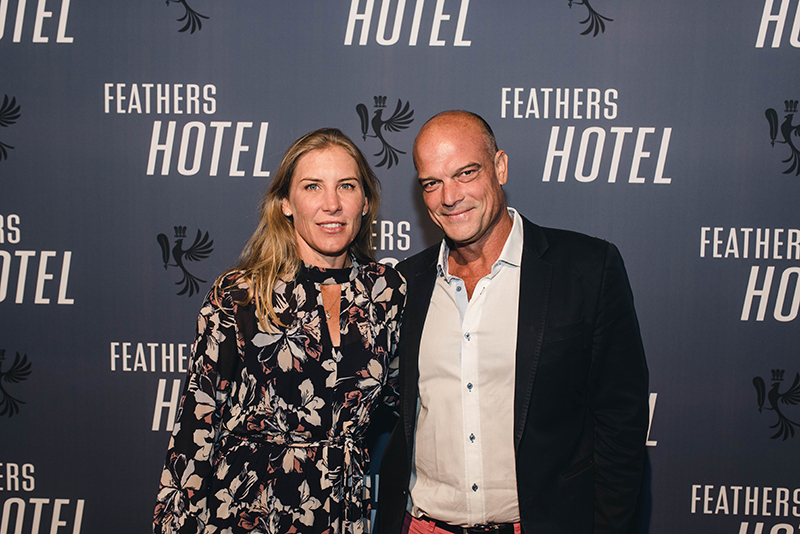 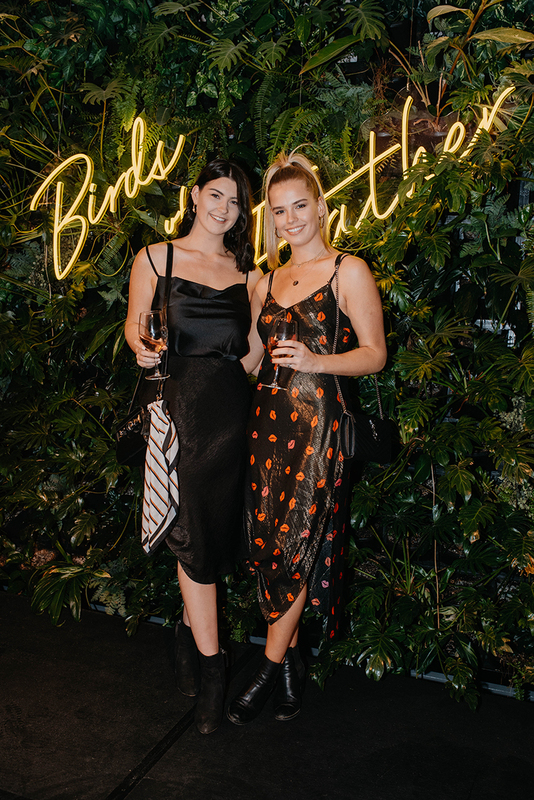 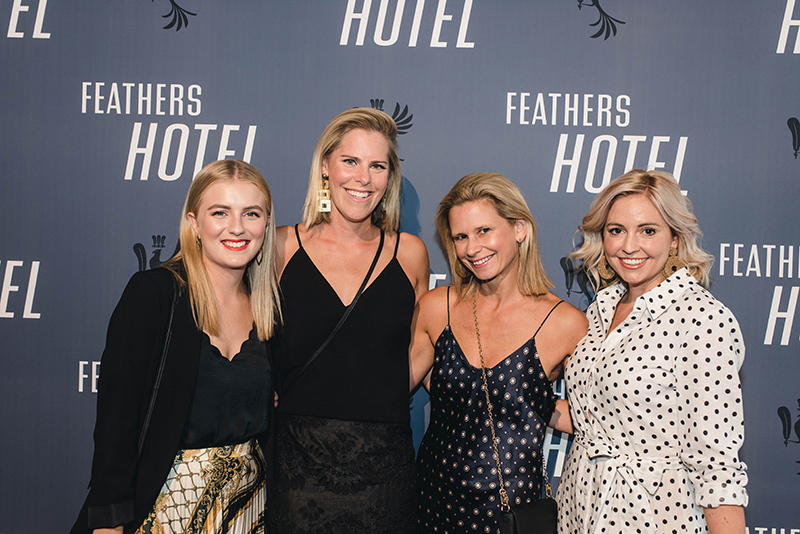 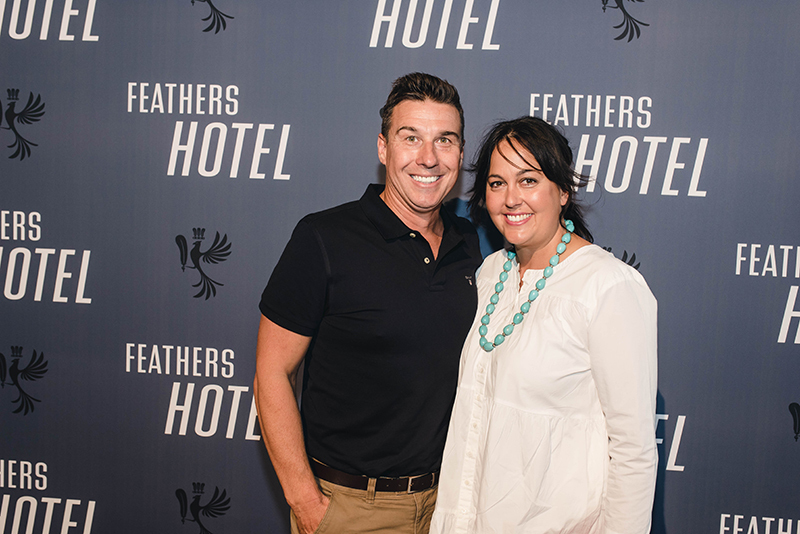 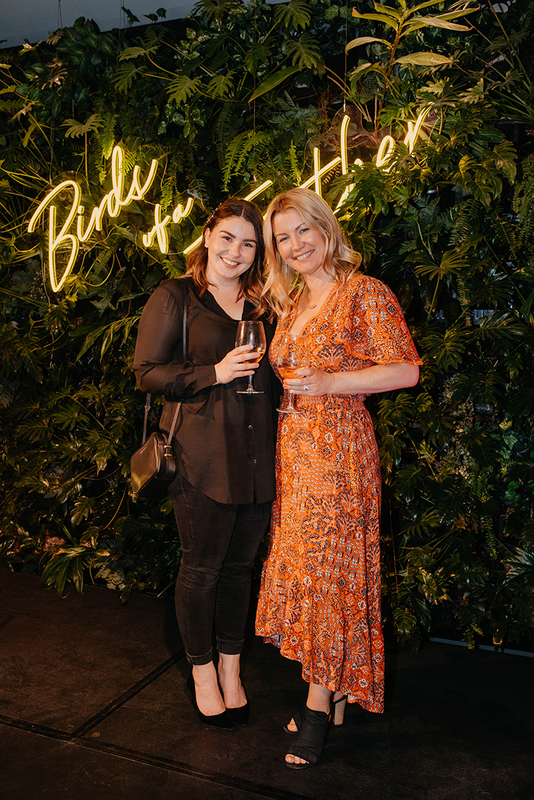 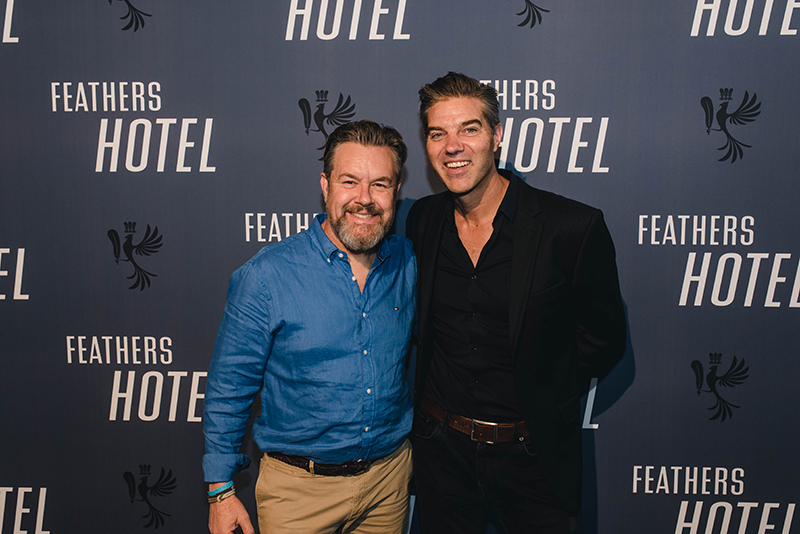 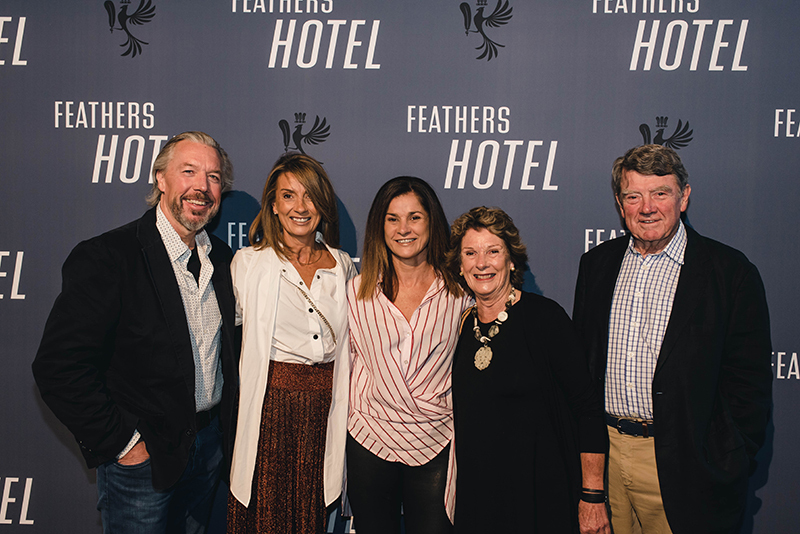 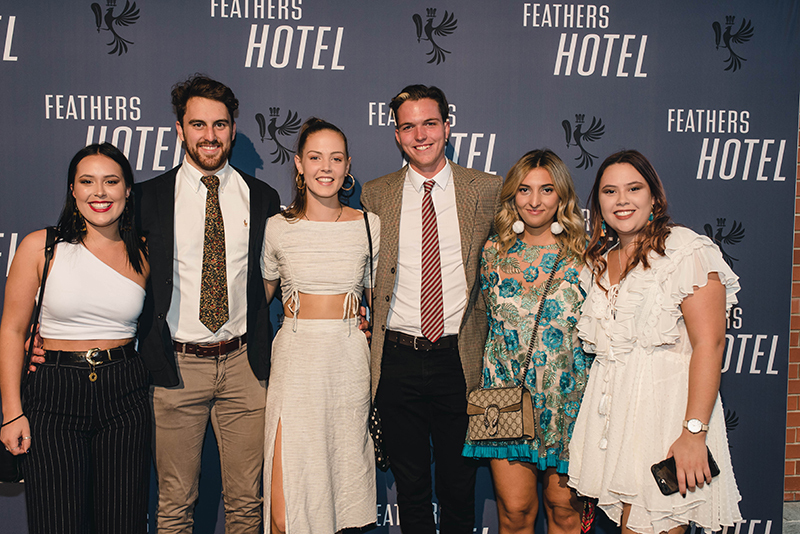 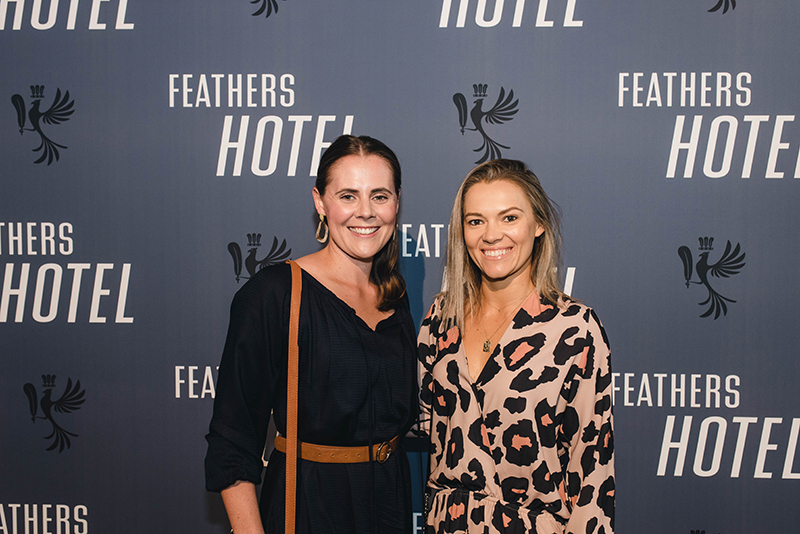 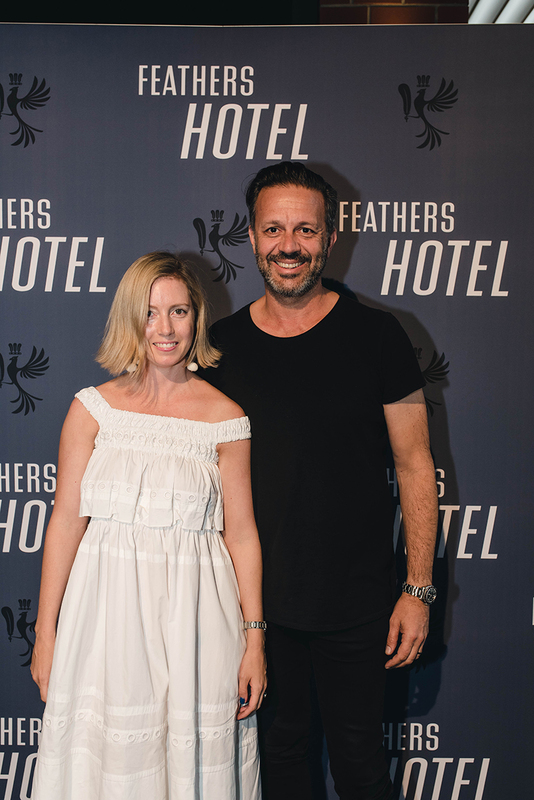 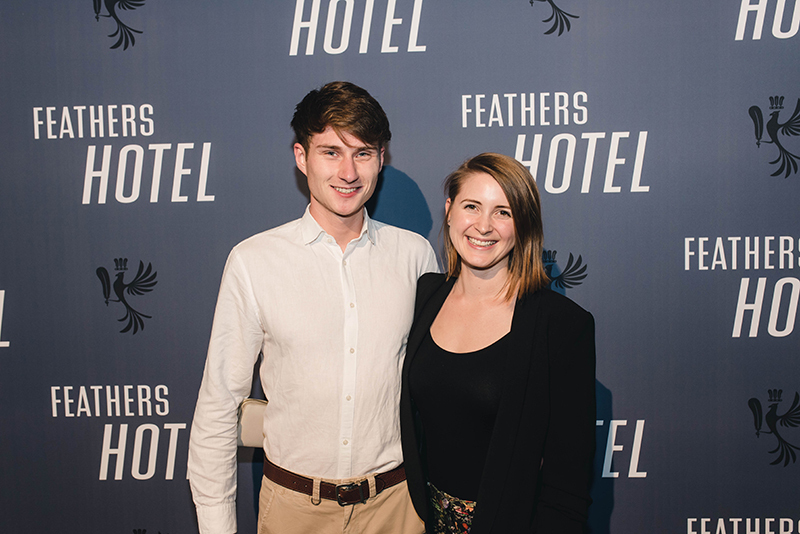 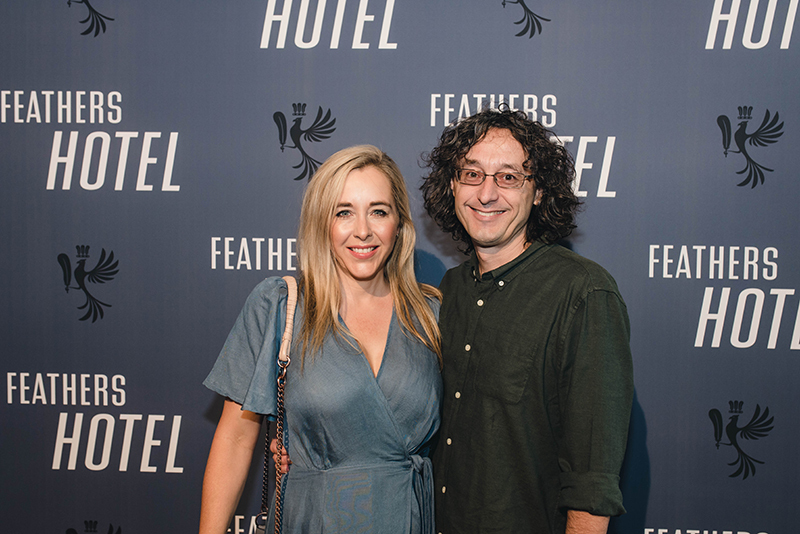 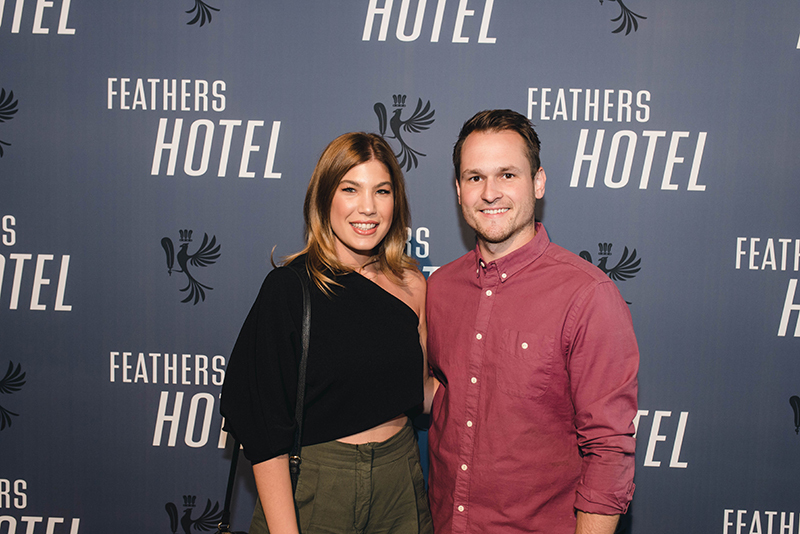 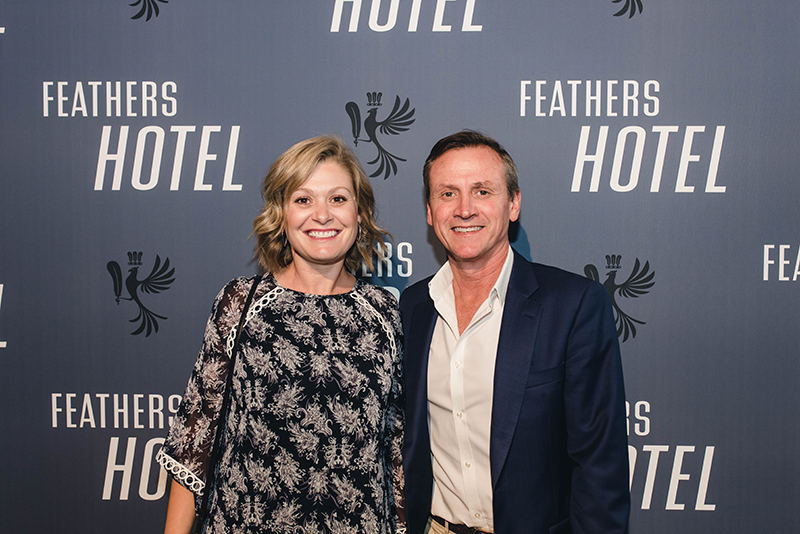 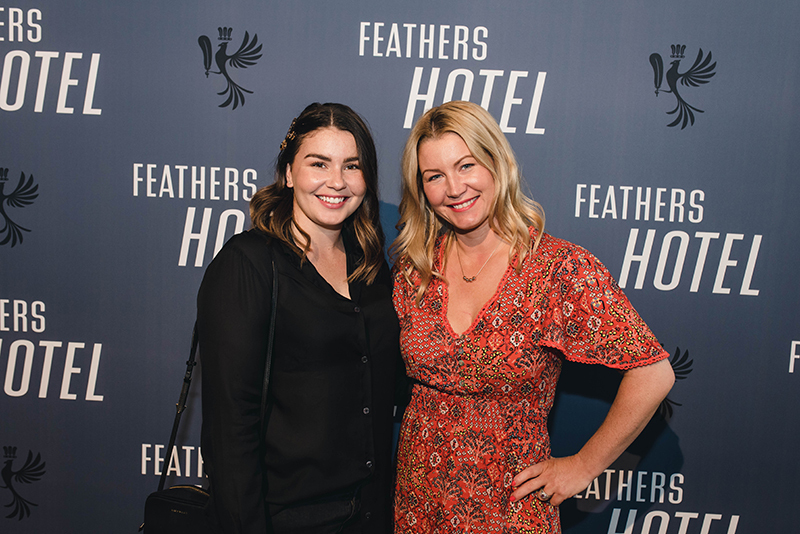 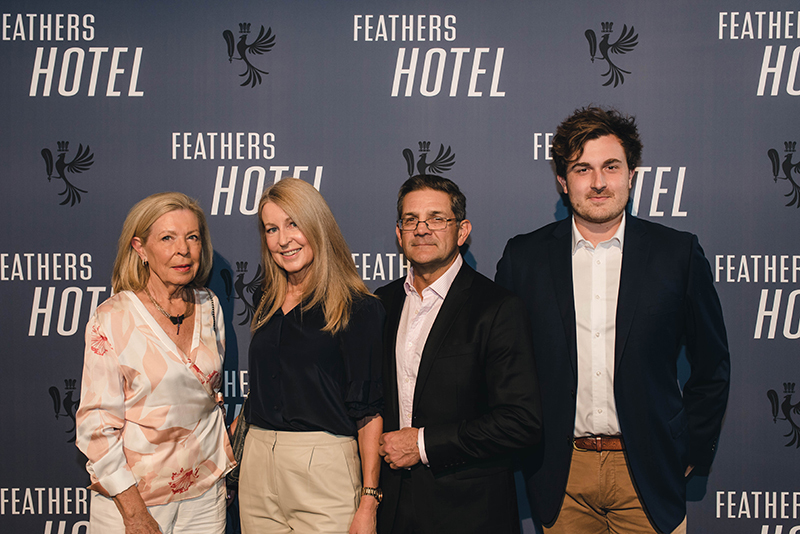 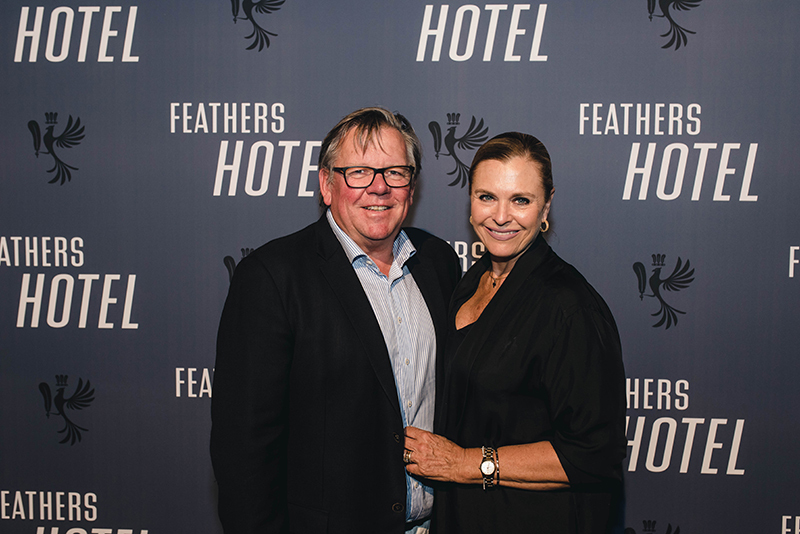 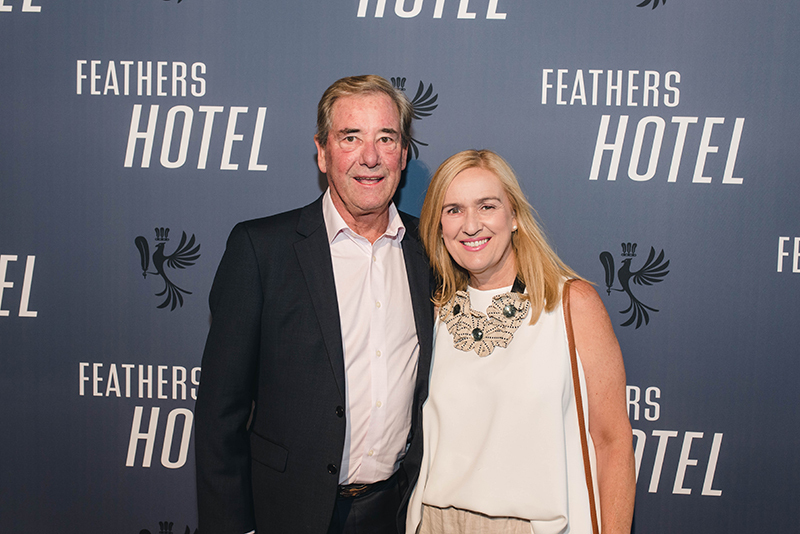 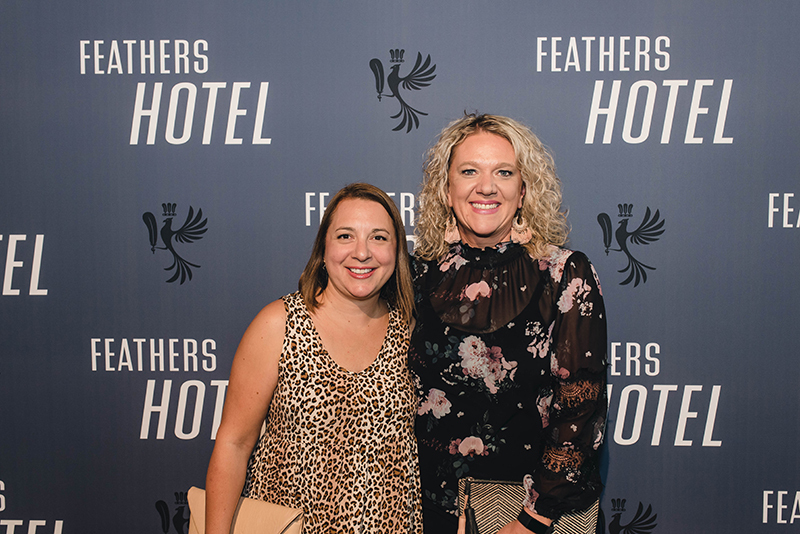 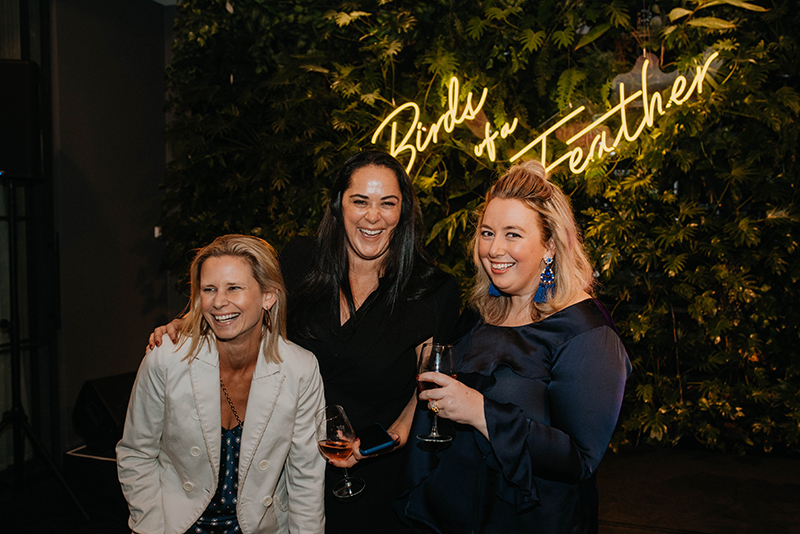 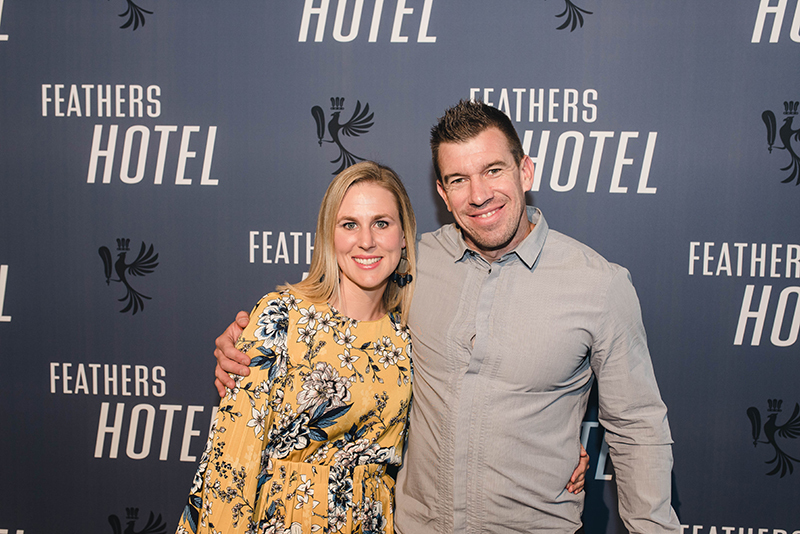 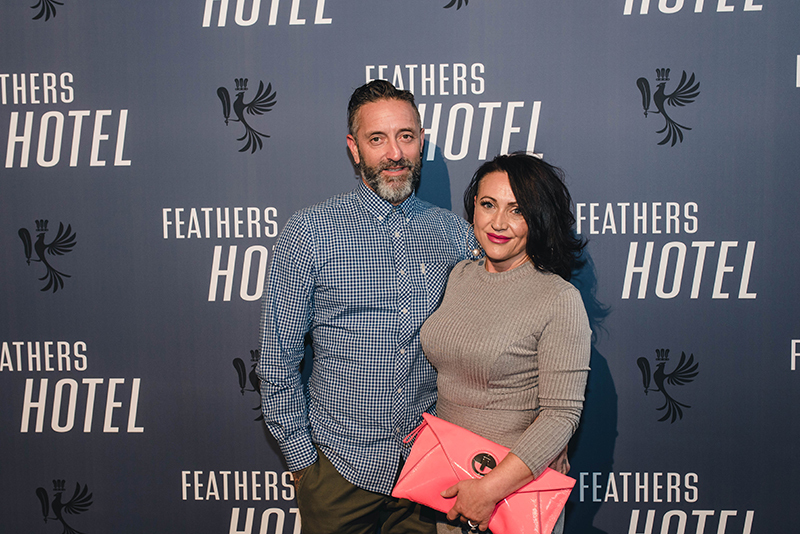 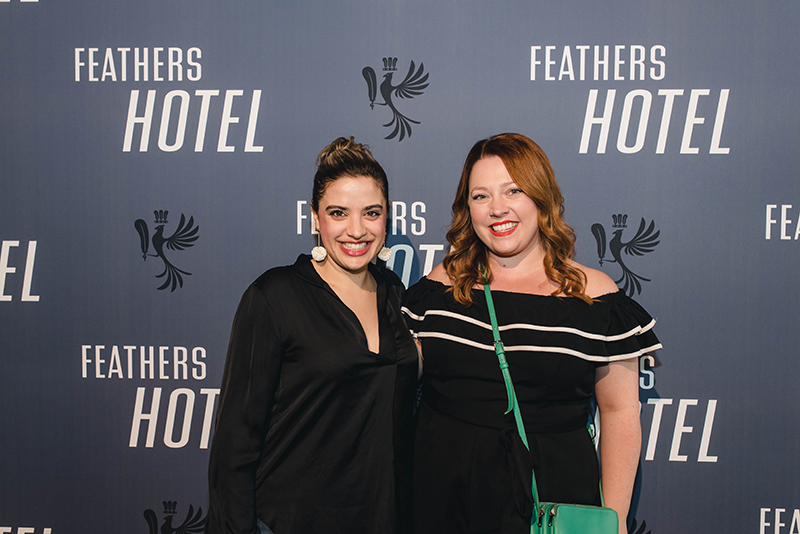 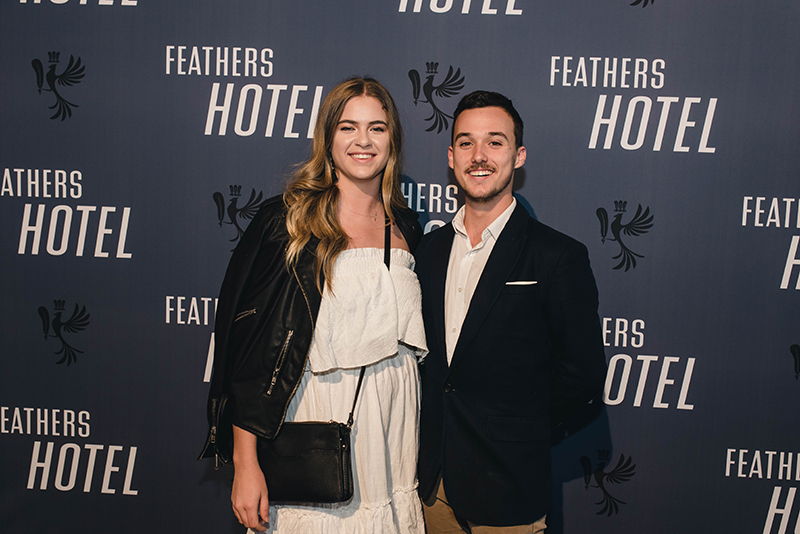 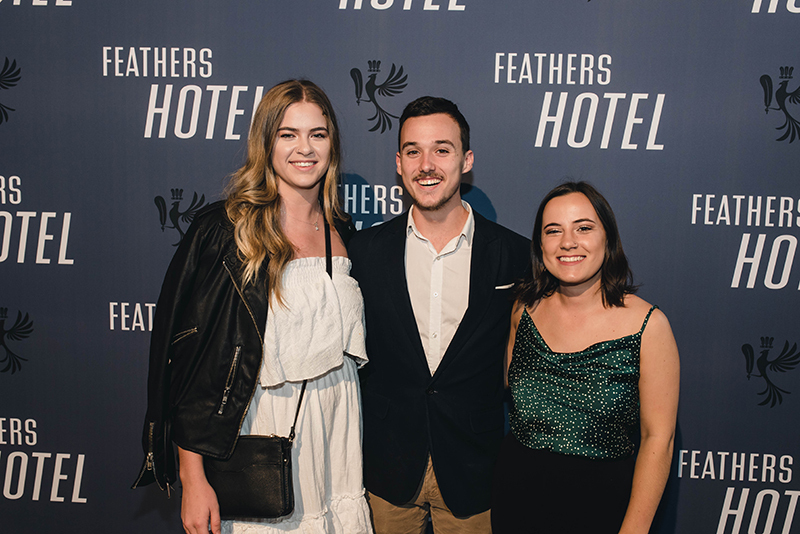 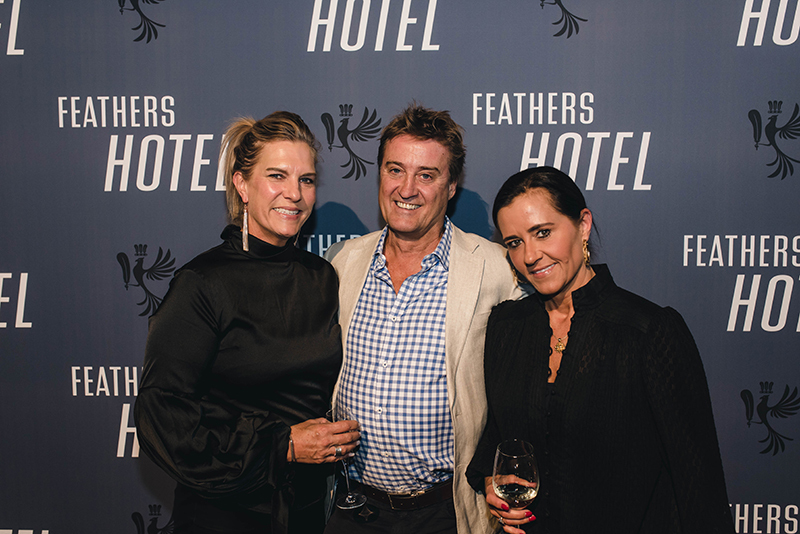 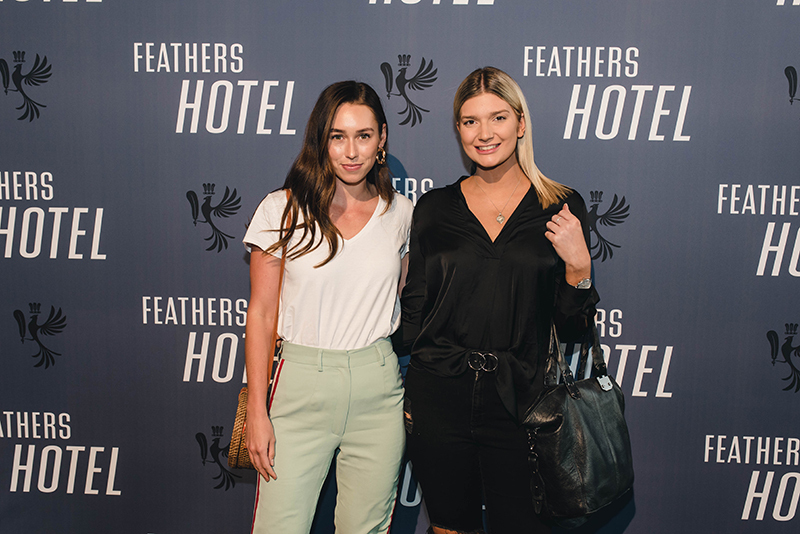 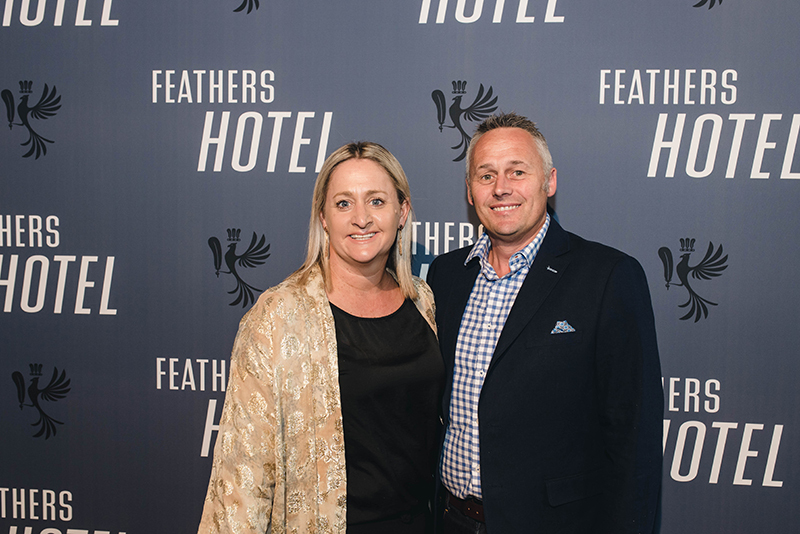 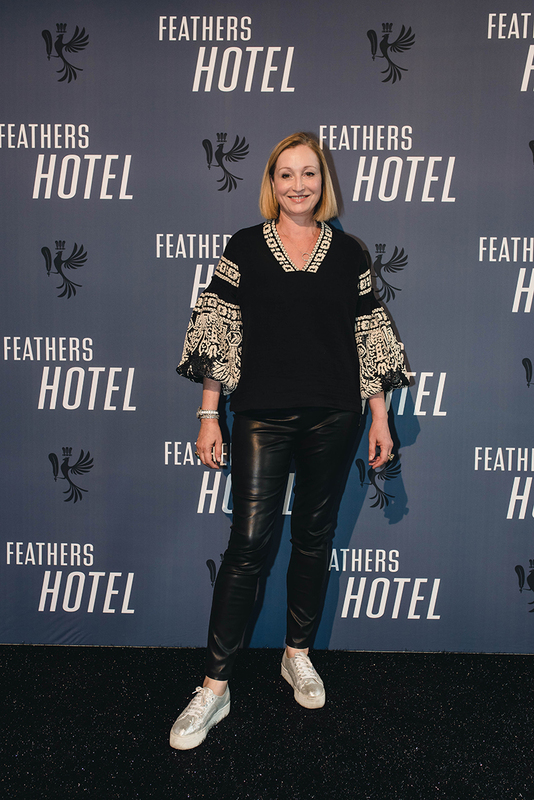 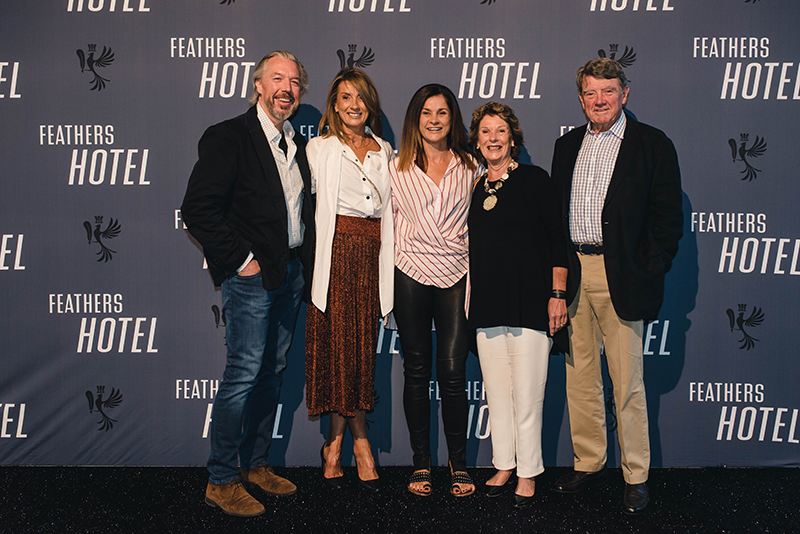 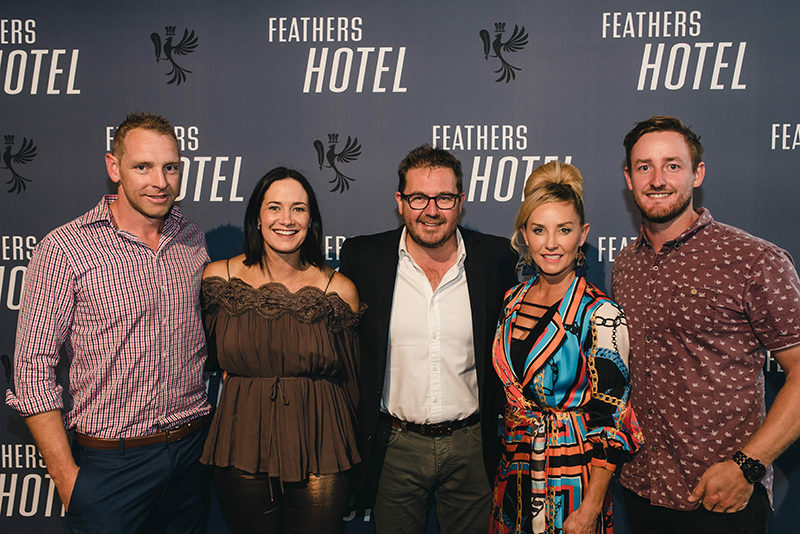 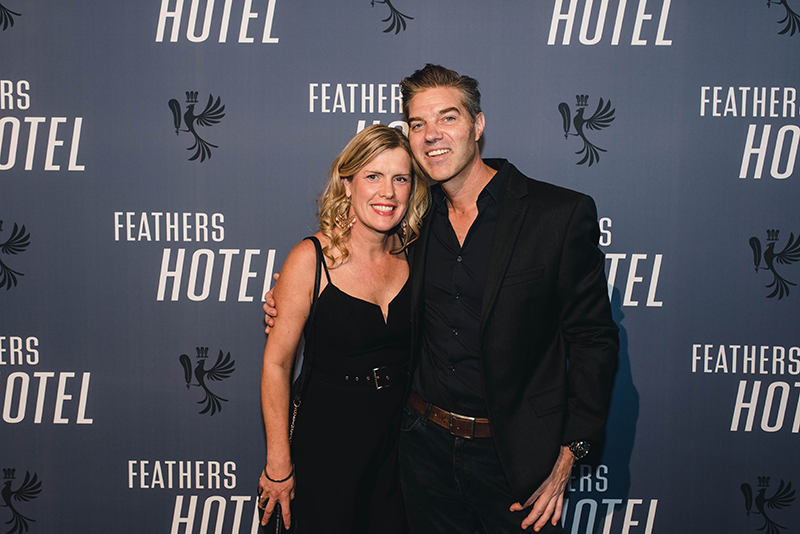 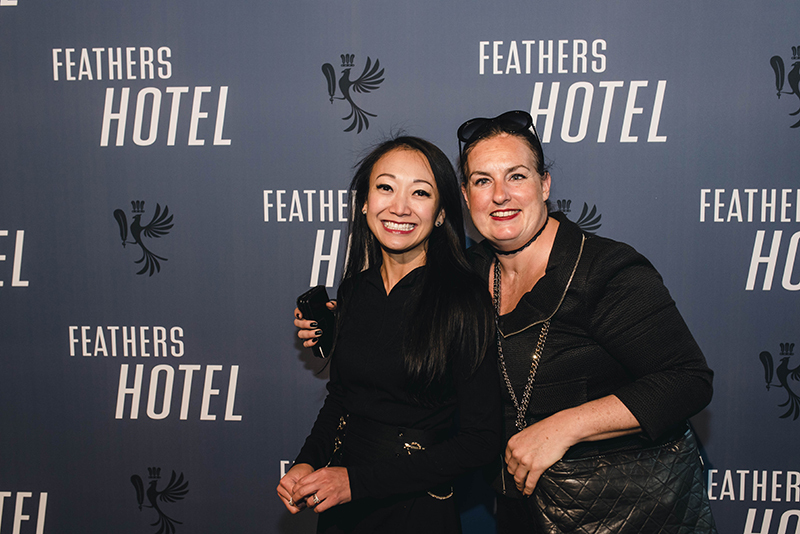 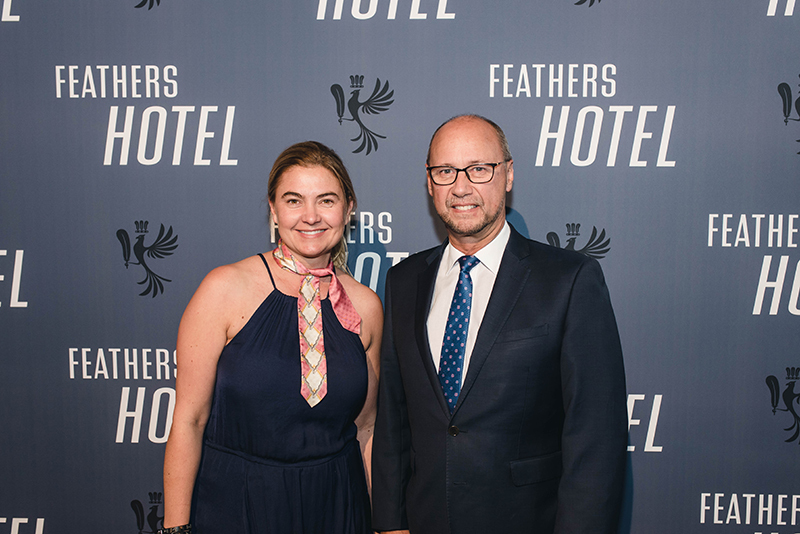 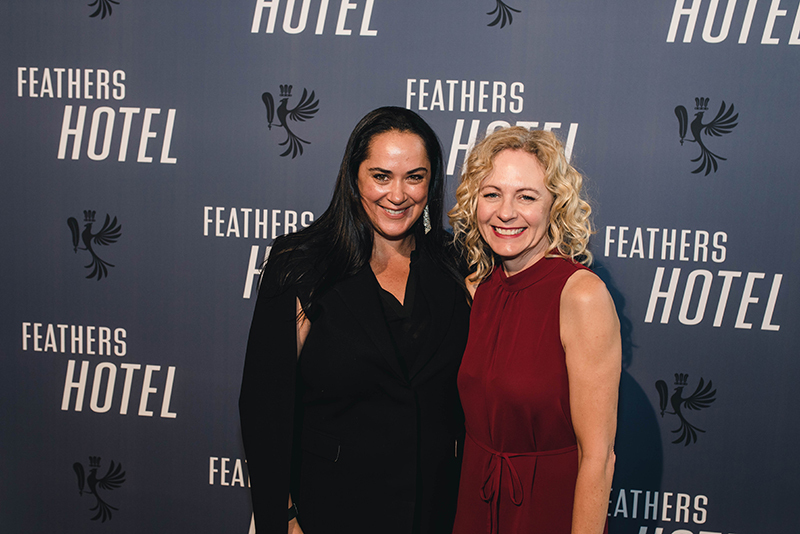 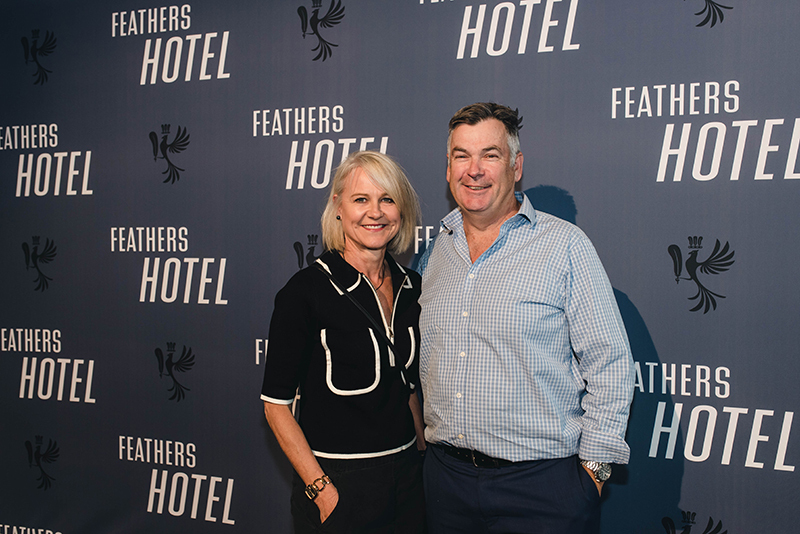 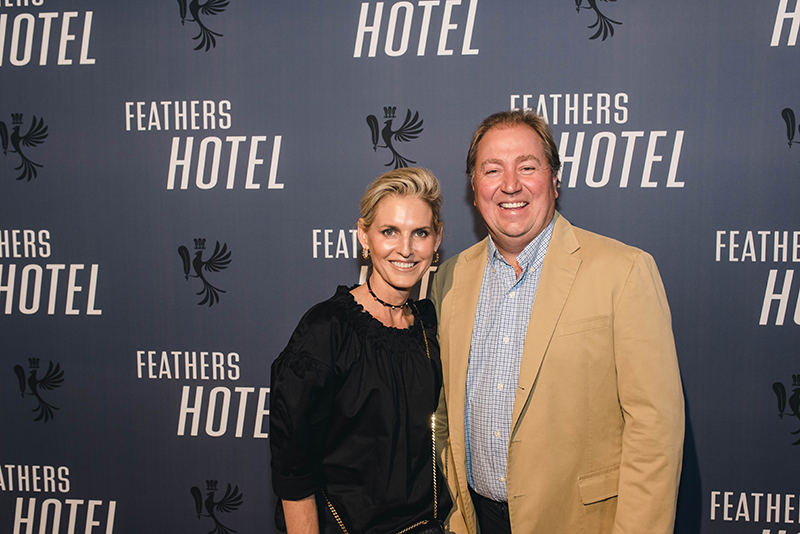 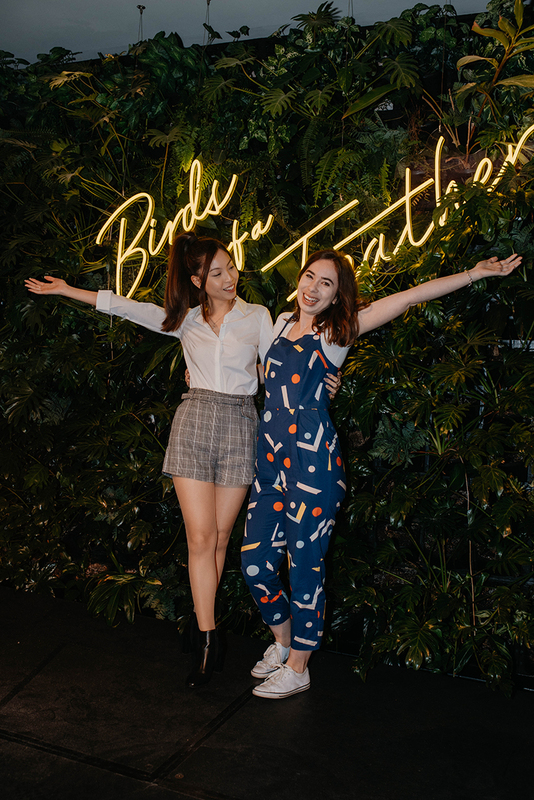 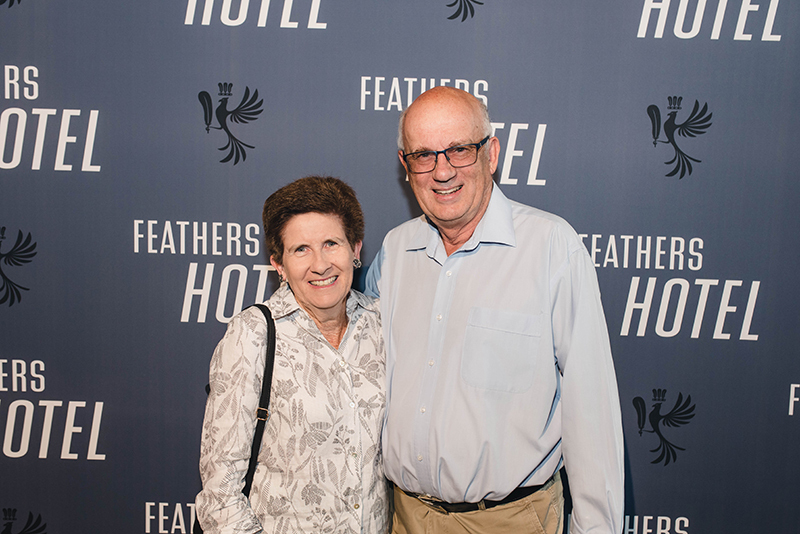 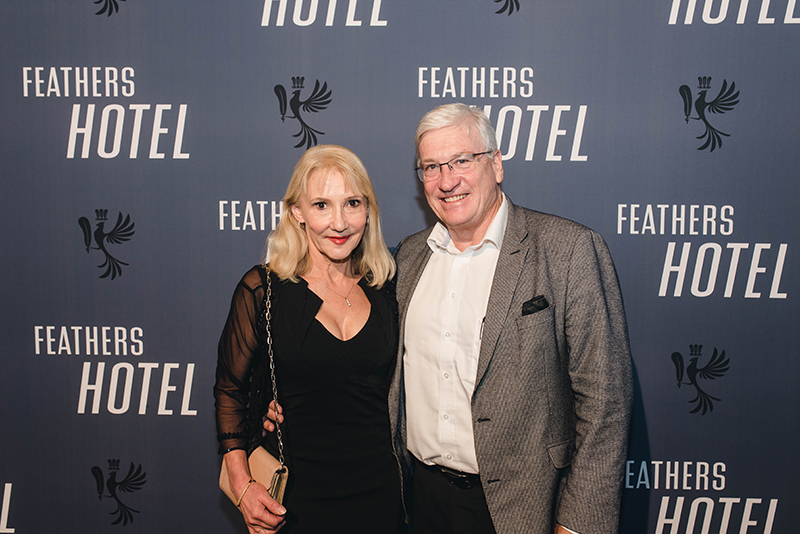 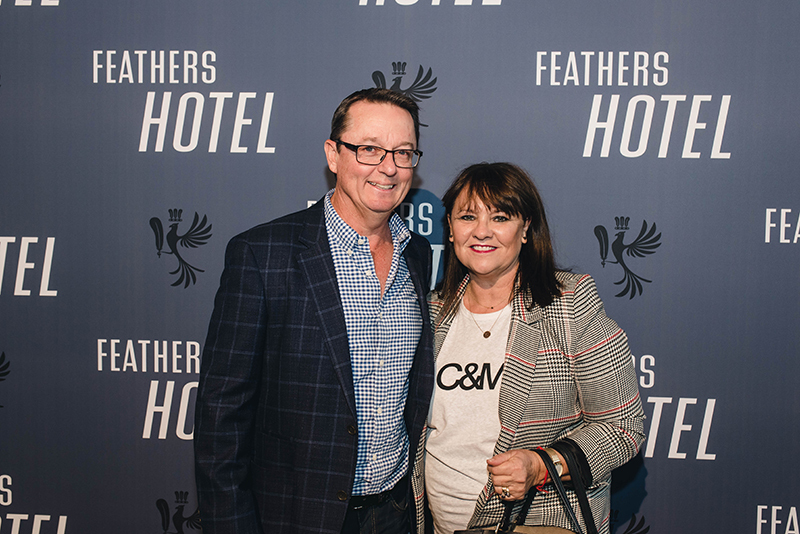 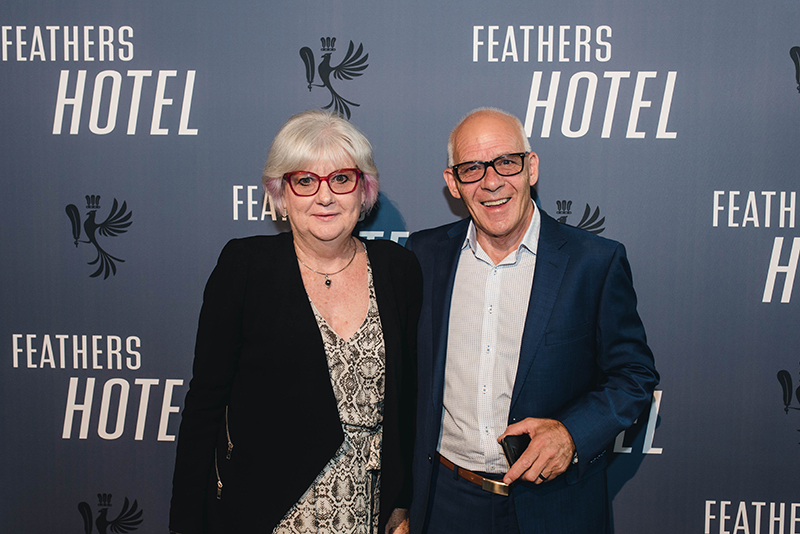 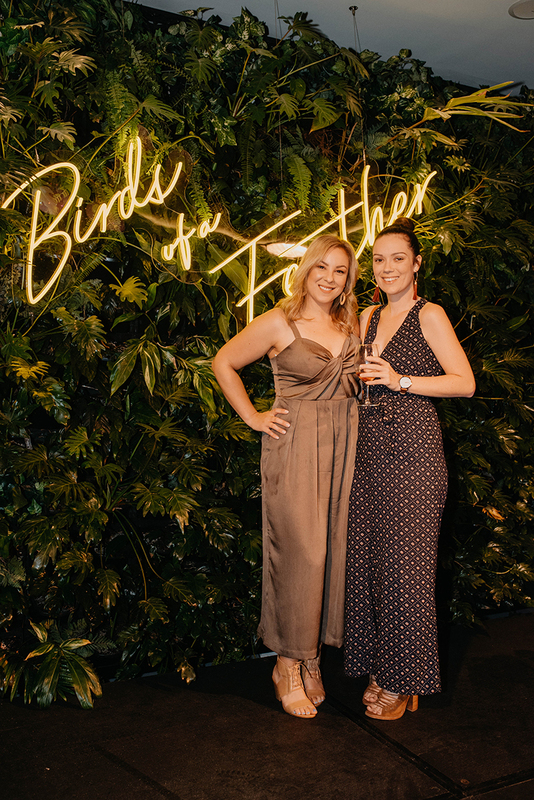 The Feathers Hotel Precinct officially launched its new Greenhouse Restaurant and broader hotel refurbishment at an exclusive VIP Party on Wednesday 3 April. 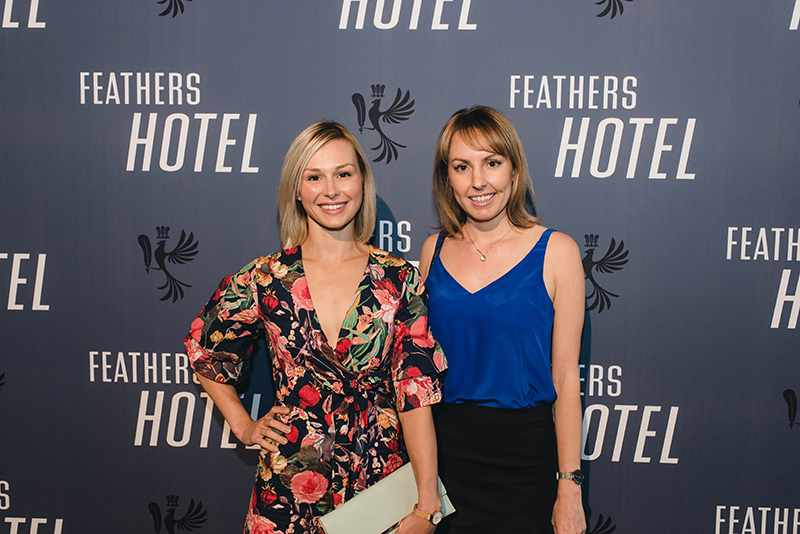 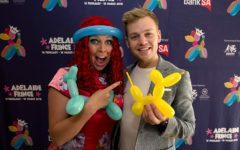 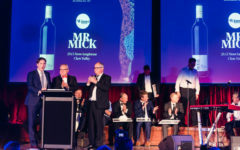 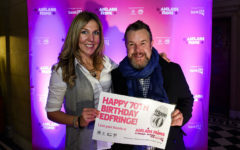 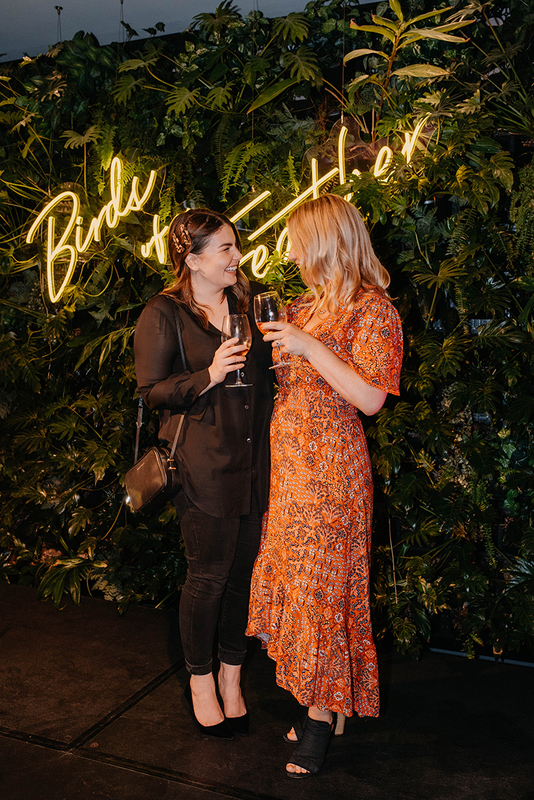 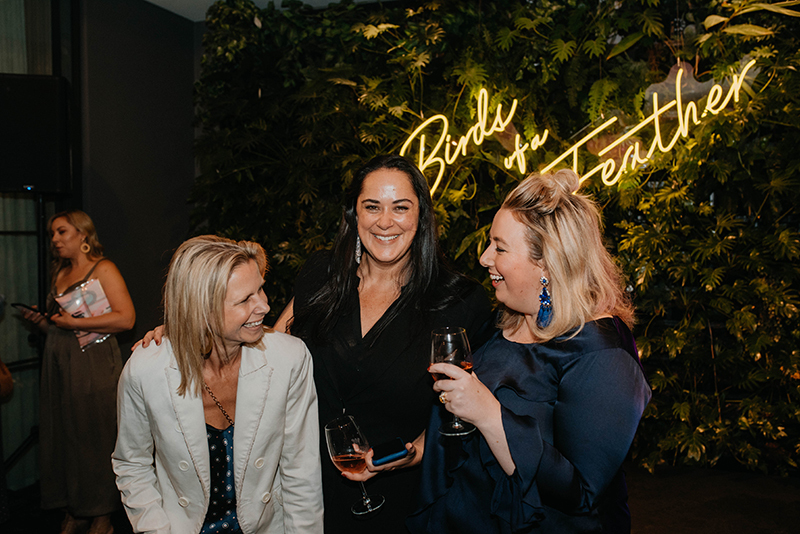 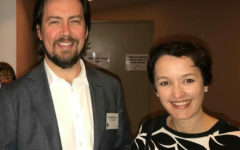 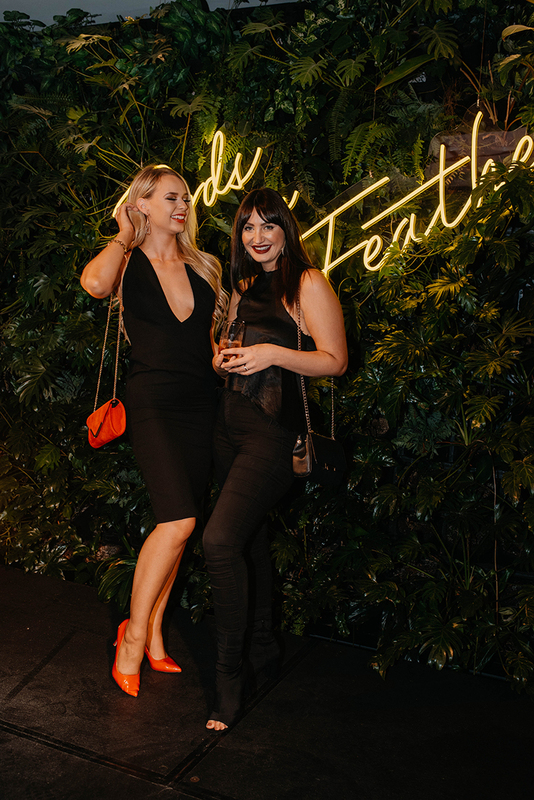 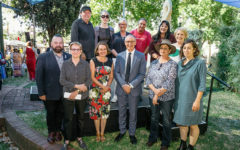 Hosted by Kate Freebairn, more than 250 people attended the event. 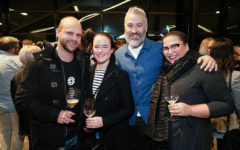 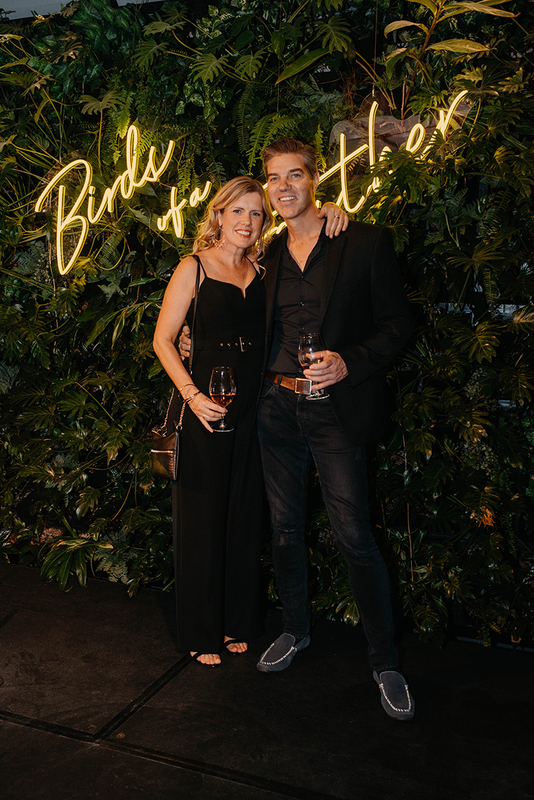 Guests enjoyed canapés, cocktails, and a selection of Manyara Wines from the Adelaide Hills, whilst grooving to the cool tunes supplied by DJ Anthony Leppa. 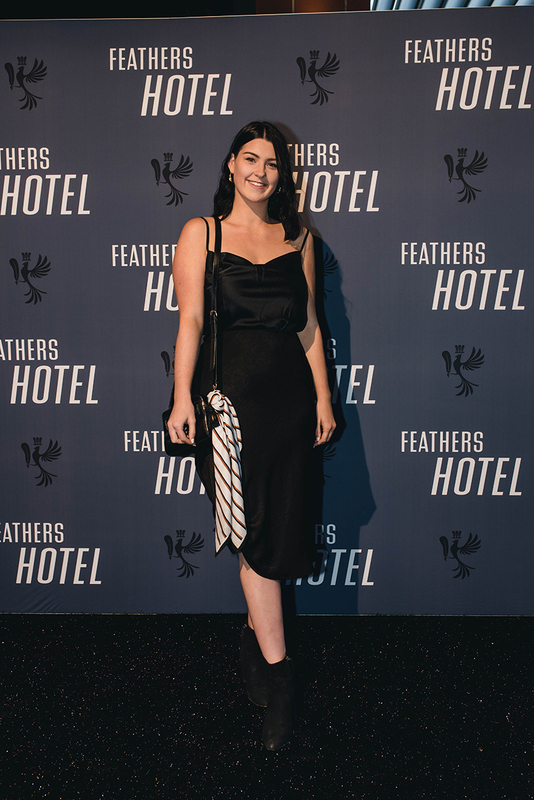 Joanna Arul Tropeano from the Gospo Collective treated guests to a surprise performance to mark the opening.